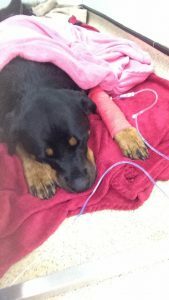 Newcastle-upon-Tyne & Cumbria: dog dies of suspected Alabama Rot. 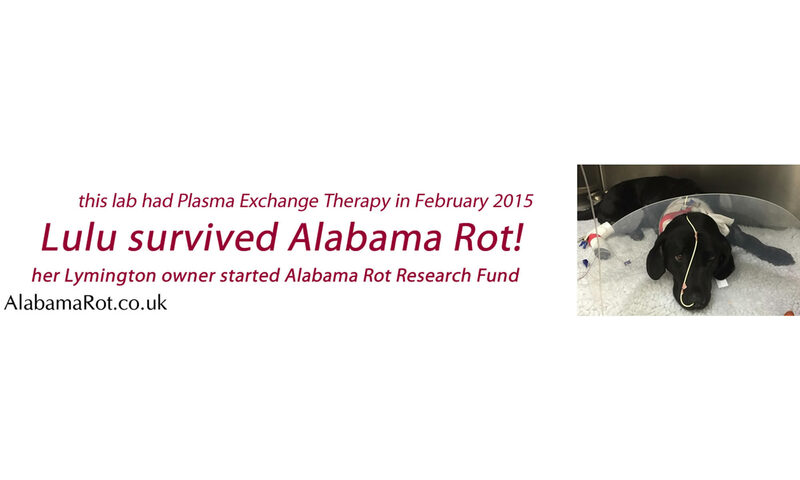 I received this very sad news (via our AlabamaRot forum) of a vet suspected Alabama Rot case in August 2017. The dog ‘Harris’, a three-year-old Hungarian Wirehaired Visla, was walked in Newcastle-upon-Tyne & Cumbria areas up to a month before the lesions were spotted. The 7 areas have been added to the ‘All Alabama Rot cases’ map. Kevin Day posted the sad news about Harris on his Facebook page. Forest of Dean dog has suspected Alabama Rot. Jasmine Marie Smith has kindly advised me at our Facebook page that her dog Boe has suspected Alabama Rot and is being treated for kidney disease at Woods Veterinary Group in Gloucester. Jasmine walked Boe in the woods at Drybrook in the Forest of Deane. 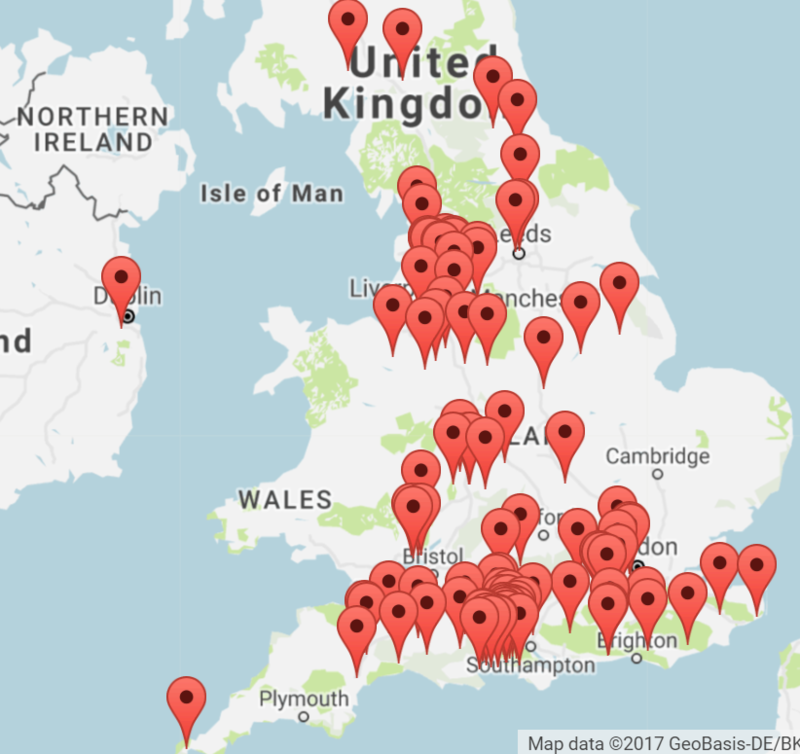 I’ve added Boes’ case to our All Alabama Rot Cases map. Let’s hope she pulls through. Dog dies of suspected Alabama Rot. Walked in Woburn woodlands. Wimbledon & Putney Commons: Dog dies of suspected Alabama Rot.